Pizza Express probably does one of the best gluten free pizzas at a chain restaurant I’ve ever had – so the news this week that the brand is launching a brand new gluten free pizza in Sainsbury’s set the coeliac Twittersphere alight. The news comes during Coeliac Awareness Week – a time when every brand rushes to announce its new free from products – but this could be one of the most exciting announcements of the week. 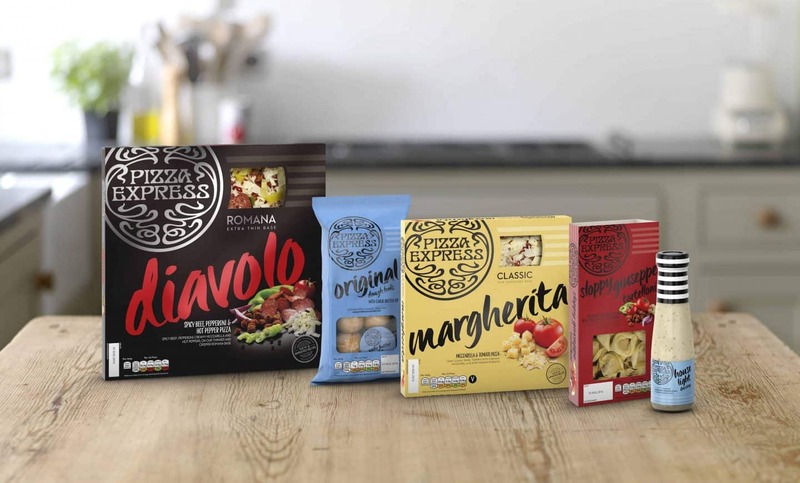 Pizza Express has confirmed its is ‘revitalising its retail range’ with a new look and feel – plus the addition of a new gluten-free 10″ Margherita pizza. And when can we expect to see this? Well, the gluten free pizza will be exclusively at Sainsbury’s from June 6, 2016!